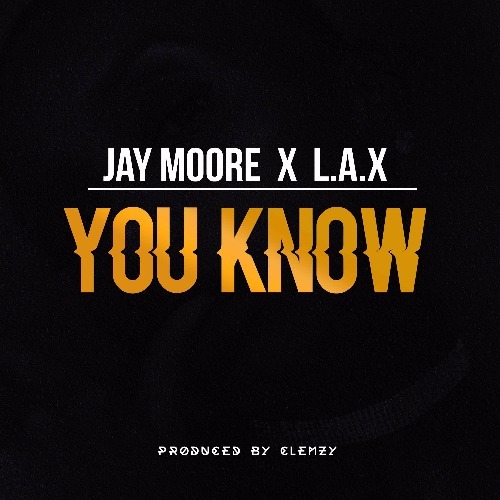 Jay Moore & L.A.X team up on a new song titled You Know. 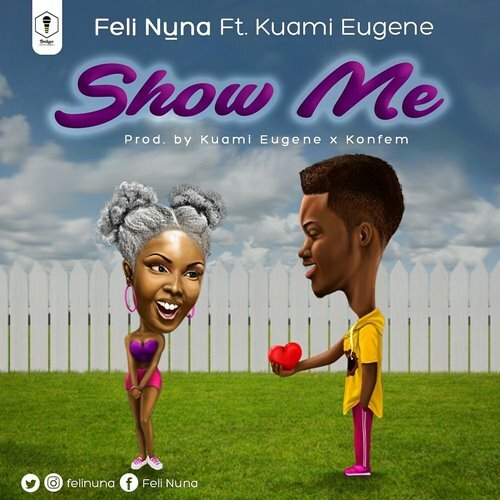 The single, which comes on the heels of Jay Moore’s hit release “For Real” precedes future collaborations from the two Artistes. This is definitely a match to watch out for. 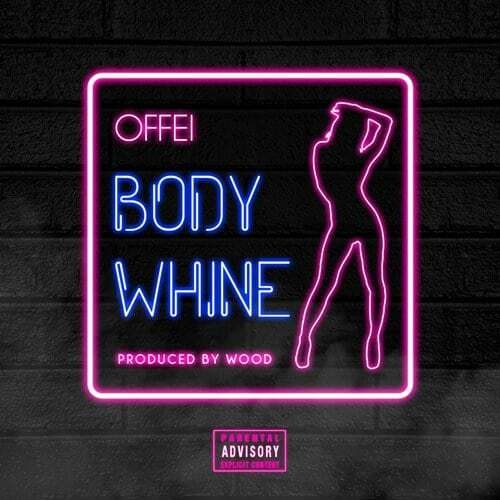 Take a listen , drop a comment below and SHARE .